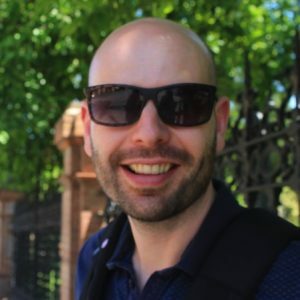 Today’s guest blog is by Chris Wheeler, who has just graduated from DMID, his honours project focussed on portfolio creation and here he shares what he has learnt. Chris gained a first class honours degree and has secured himself a graduate position in UX research within a month of collecting his degree. It’s common amongst students that they don’t think they have ’employability’ skills because they may not have a lot of work experience, but a lot of these important skills can be gained at university. You just have to know how to identify them. 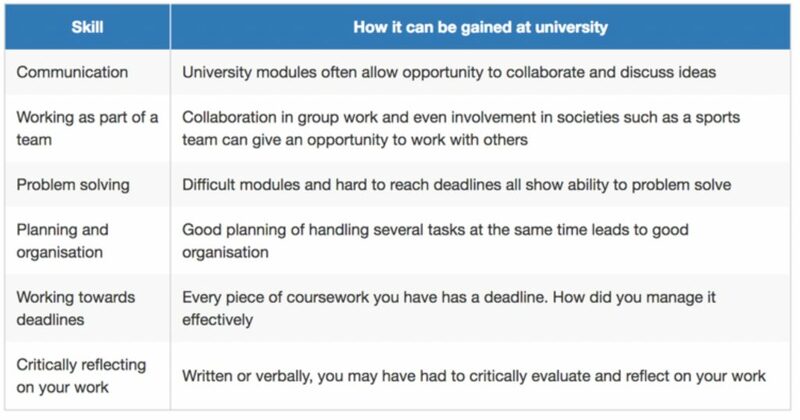 The below table highlights how key employability skills which employers would appreciate seeing within a portfolio can be gained at university. Your portfolio is almost certainly going to be filled with your best creative work. As important as it is to include media to showcase your ability, it is important to narrate each project correctly. There are two simple and effective methods which will ensure what you say about your project is as impressive as your developed product – a four staged storytelling technique and the STAR format. When writing your projects story (or narration), remember to keep it short so it doesn’t take any longer than a few minutes to read. Employers don’t spend much more than 5 – 10 minutes looking at a candidate’s portfolio. Basic Description – a brief story of your project in a few sentences. Address and Directions – discuss the final destination of your project and give directions on how that destination was reached. Write out the story in a typical ‘elevator pitch’ style – describe who (you are), what (you do), why (you are unique), goal (for the pitch). Simplify the story – ensure it is written in such a way that anyone can understand it. The STAR technique is a simple method to explain a scenario. It is common to be used as part of a competency-based interview. This is why it is a good idea to include its structure in your portfolio. Not only does it allow you to detail a project in a definitive manner which is appreciated by employers, it will also prepare you for future interviews. Situation – allows you to discuss the circumstances faced. Task – involves an explanation of what tasks you accomplished to deal with the situation. Result – the outcome of the entire experience, focussing on whether the action solved the situation and if anything was learnt from the experience. It is a good idea to include what you have learnt in the result. This shows a level of evaluation and can highlight any learning opportunities. Thank you to Chris Wheeler and Emma Ramsay.